HAMPTON, Ga. (March 3, 2009) - After a sixth-place finish in Las Vegas last weekend, Jeff Gordon is in a very familiar place. But the season is young and the four-time NASCAR Cup Series champion knows there are many more races to be run - and points to be earned. Gordon, whose first start in NASCAR's premier division occurred at Atlanta Motor Speedway (AMS) in 1992, has been the points leader after 121 of his 548 career starts - more than 22 percent of his 17-year career. He will look to increase that average following this Sunday's Kobalt Tools 500 at AMS. "It's been a great start to the season," said Gordon. "The DuPont Chevrolet has been incredible in each of the first three races of 2009, and I think we had a car capable of winning each time. "That's quite a change from last year." In 2008, Jeff Gordon and the No. 24 team did not fare well with the "Car of Tomorrow" (CoT) on the larger, "intermediate" tracks. In two races on those types of tracks in 2009, the results are significantly better. At California two weeks ago, the 81-time race winner led 64 laps en route to a second-place finish. Last weekend, he led 17 - including his 20,000th career lap led - before recovering from a pit-road mistake and a blown tire to post a sixth-place finish. "The entire No. 24 team deserved a win last week," said Gordon. "We had a great race car, but I just locked up the left front tire coming onto pit road and then it blew. It tore up the left front fender, but the team did a great job fixing it and we were fortunate to finish sixth with the damage. "Man, it's so much fun going to the race track when you're running in the top five each week and have a shot at the victory. I can't wait to get to Atlanta." 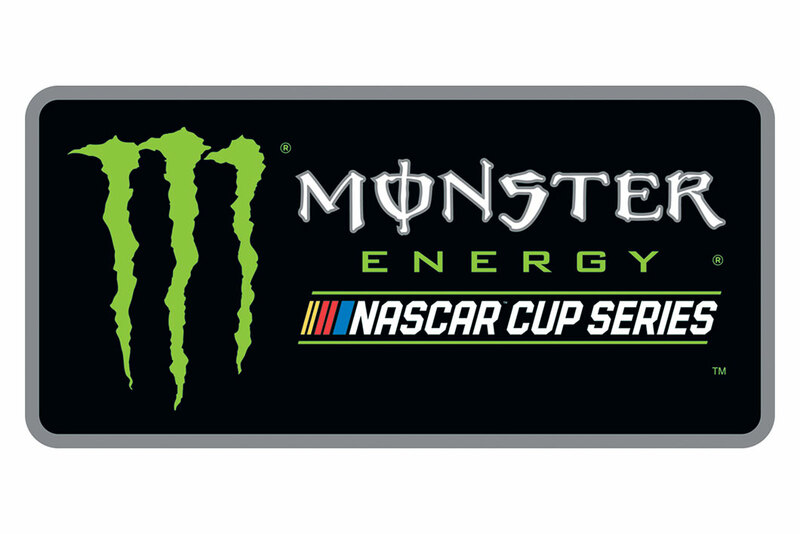 This Sunday's event is only the fourth race of the season, and 23 remain until the 12-driver field is set for the "Chase for the NASCAR Sprint Cup." Making the Chase is the first priority. "You've got to make the Chase before you can win the championship," said Gordon, who has four victories, two poles, 13 top-fives and 21 top-10's in 33 starts at the Georgia track. "We're going to try to continue to build momentum and we're going to try to win races. That's what we do week in and week out. "I haven't really been thinking a whole lot about the points. We're trying to be as competitive as we can and try to win races. Obviously, each week it's going to get more intense as it narrows down your opportunities to score points, get yourself in the Chase and win races. "We wanted to come out of the box strong and we have. Our goal coming into this season was to run in the top five, lead laps and put ourselves in position to win races. If you do that then you're going to make the Chase. "If you do it really well, you're going to have a shot at winning the championship."